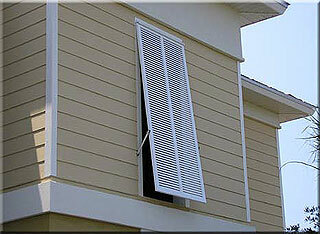 Southern Extrusion Inc. Offers the latest design and technology in the aluminum shutter industry. 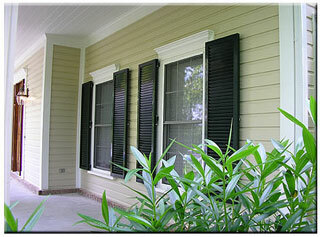 Our StormSecure line of Bahama and Colonial shutters offer the look of conventional wooden shutters,with years of trouble free finish and performance. 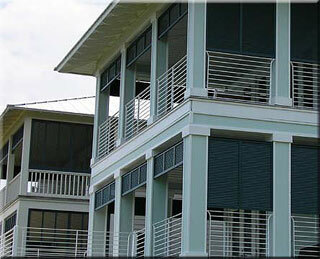 Our system was designed and tested to meet strict testing standards set forth by the Florida Building Code and the Texas Department of Insurance. Our system offers excellent visibility,with no required solid backing, an optional interior or exterior pinlatch system, powdercoat finish, and design pressure ratings unmatched in the industry.